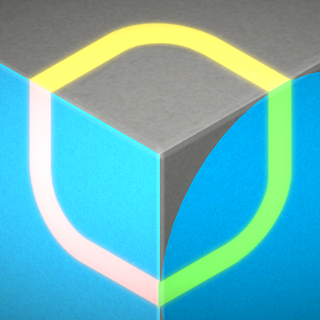 kubic is a unique optical illusion puzzle game based on M.C. 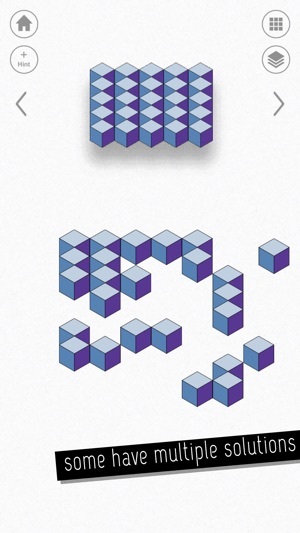 Escher's art, impossible objects and other geometric designs. 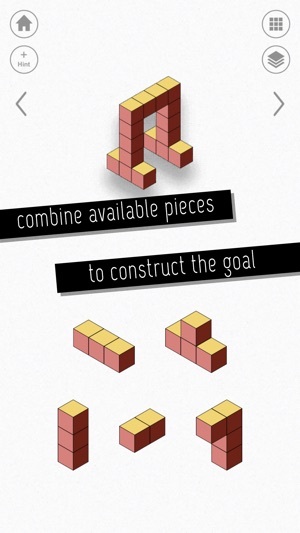 The object is to construct the goal configuration from a number of pieces. 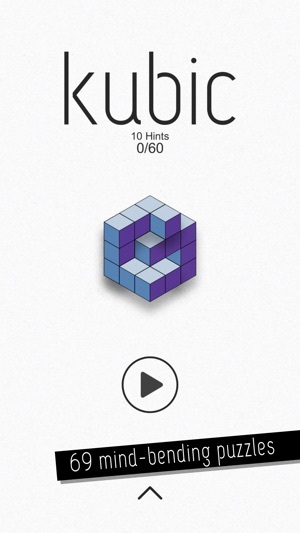 Presented in a simple, clean design and minimalistic art, kubic is a premium game with over 60 escher-esque puzzles. When you click on a piece, it pops to the front-most layer, and may overlap other pieces. 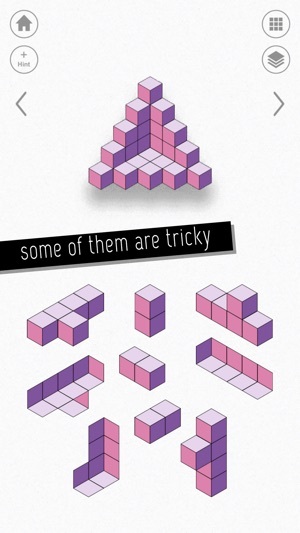 When you combine the pieces, they do not merge. If there are extra pieces, you may hide them behind the others. You can also lock layers and drag pieces without changing their layer order. You can also use two finger pinch to zoom in and out and drag the view for a better control. If you are stuck on a puzzle you can simply skip it and re-visit at a later time. 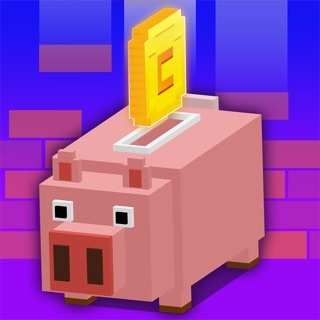 Rest assured, all puzzles can be solved but beware, some puzzles are hard! Just take your time...Tip: It helps to plan ahead and build figures from back to front. • Ocean - "2D" Shapes are basically two-dimensional arrangements. • Desert - "3D" Shapes appear to be three-dimensional, but remember to think in two dimensions. • Mountain - "Convex/Concave" These optical illusions are inspired by Escher's famous "Convex and Concave" lithograph. 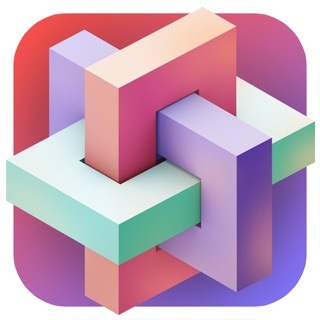 • Sky - "Up/Down" These optical illusions are inspired by the Penrose Triangle featured in Escher's lithograph "Waterfall”. 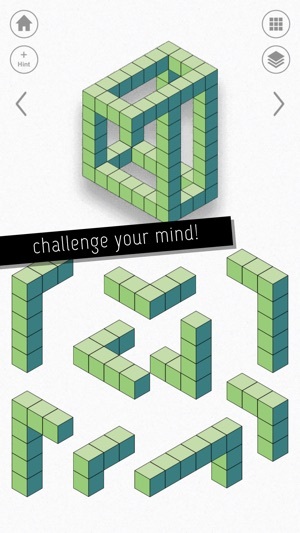 • Escher - Based on letter designs that spell out MC ESCHER. 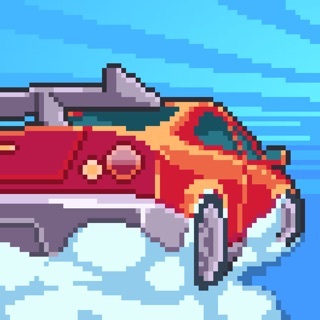 Game supports iCloud for progress syncing between devices. Option to reset your progress so you can start over! Look for the reset button at the last page of the settings menu.